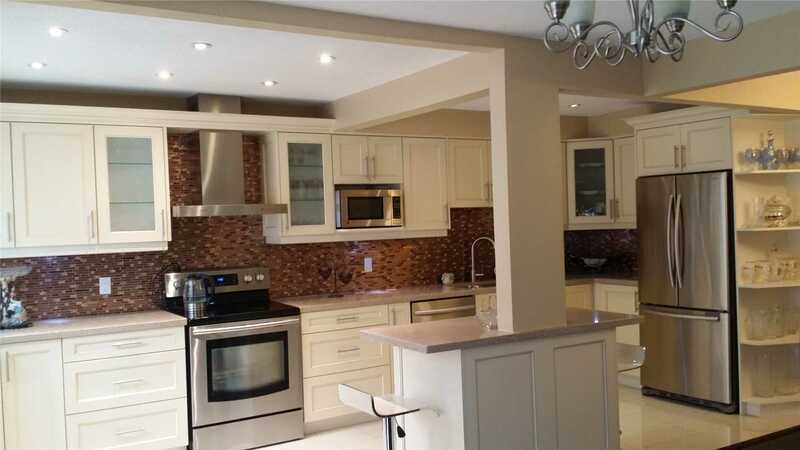 Tastefully Renovated Home! 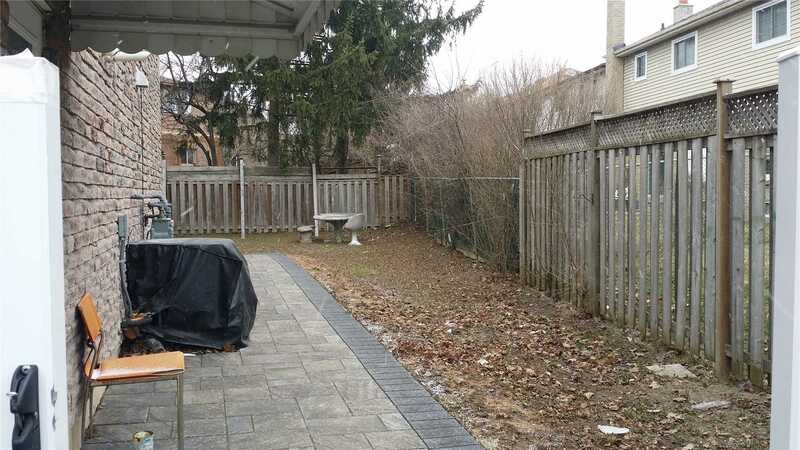 One Of The Biggest Lots In This Development! 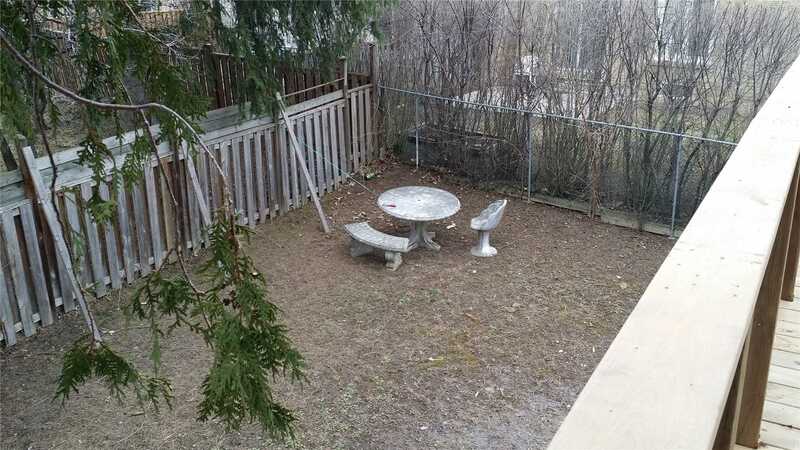 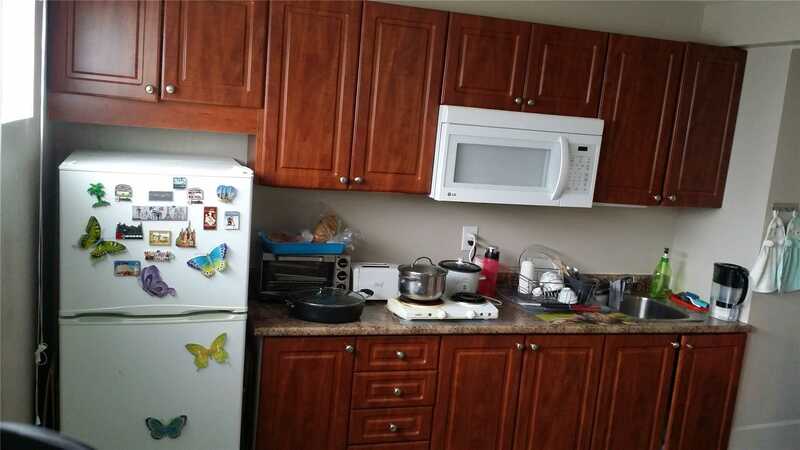 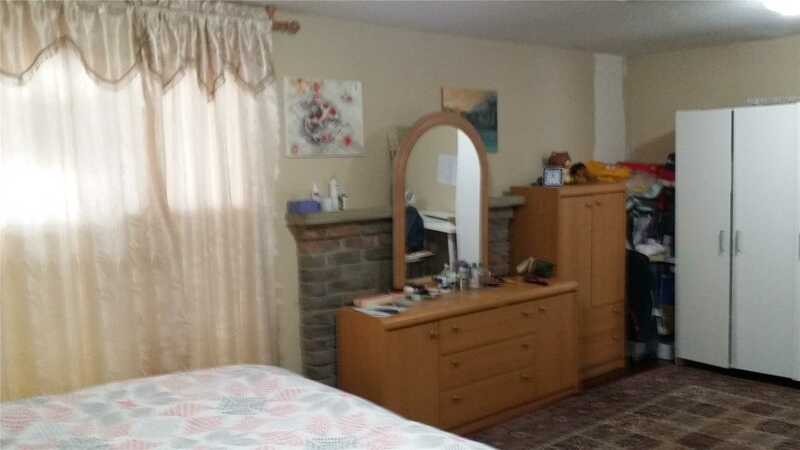 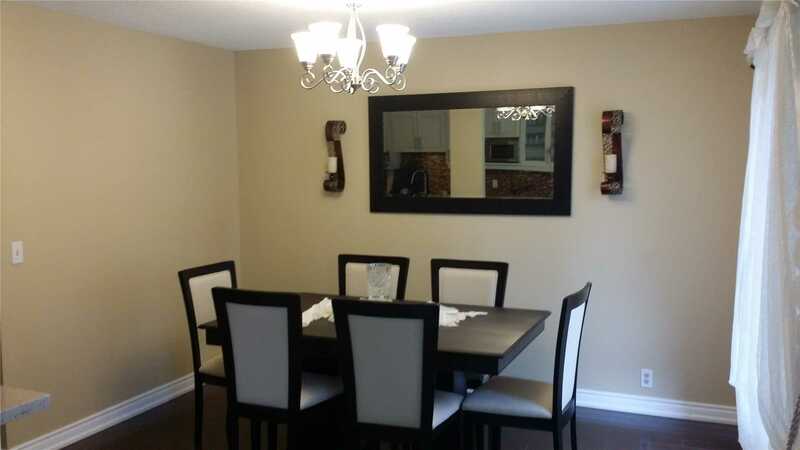 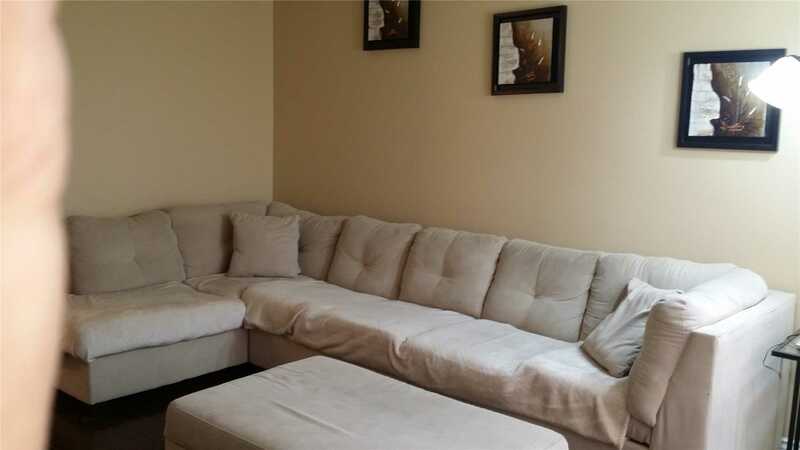 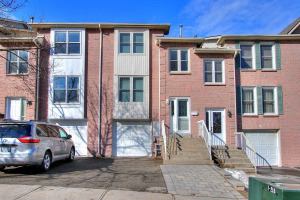 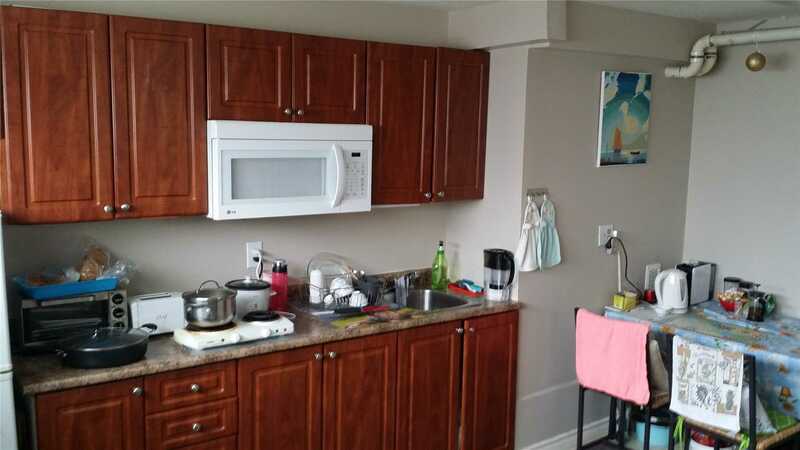 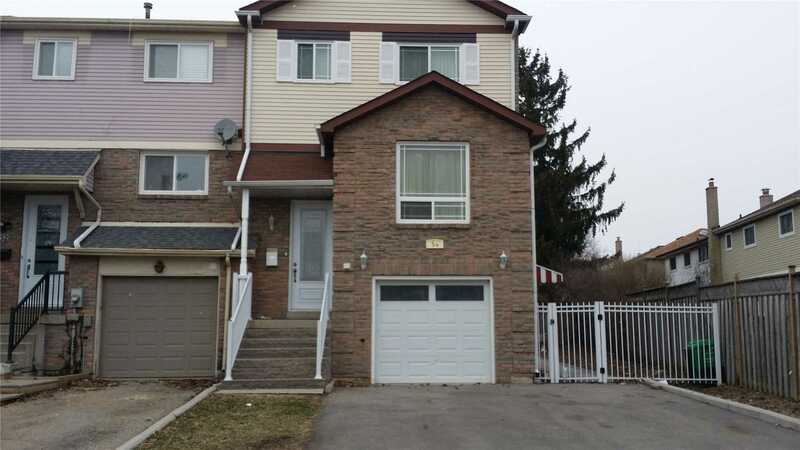 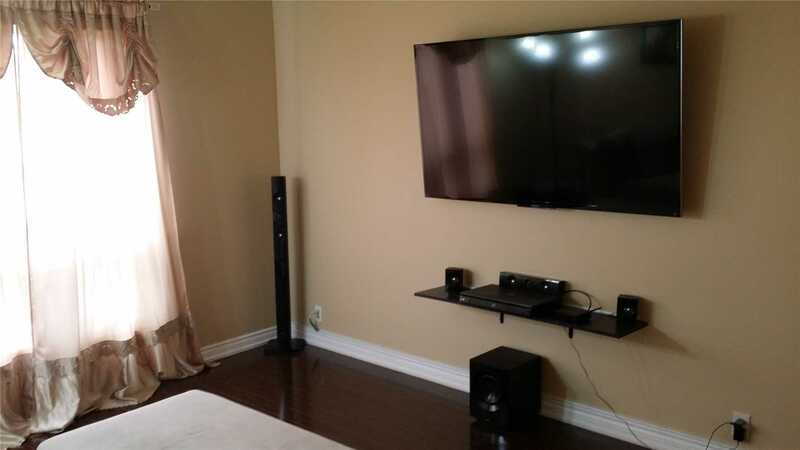 Basement Apartment Above Grade With Separate Entrance And Access To Laundry - Opportunity For Additional Income. 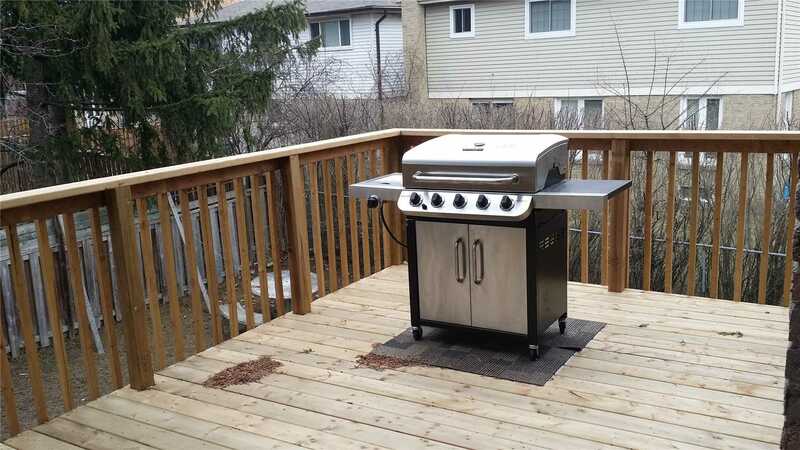 Newly Made Deck - Ideal For Bar B Q. 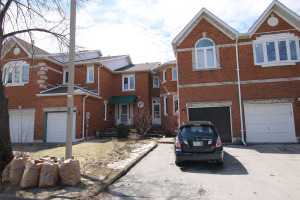 Close To Synagogues, Schools, Shopping, Public Transit, Community Centres.